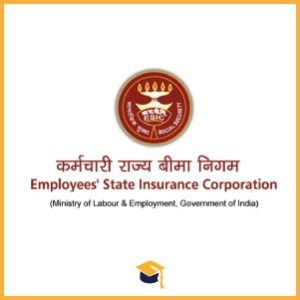 ESIC Tirunelveli has announced the Recruitment for the posts of Sr. Residents & Specialist. Candidates can walk in interview on 14-12-2017. Candidates may attend for walk in interview along with dully filled application in prescribed format, photocopies of Matriculation certificate (for proof of Age), MBBS, Diploma/ Degree certificate, SC/ ST/ OBC certificate, registration certificate and two passport size photographs., experience certificates & originals on 14-12-2017 at ESIC Hospital, Vannarpettai, Tirunelveli.